Transform your home into a smart living space with the best-in-class appliances from LG. Get the latest LG ACs and keep your home cool and comfortable all-year-round. 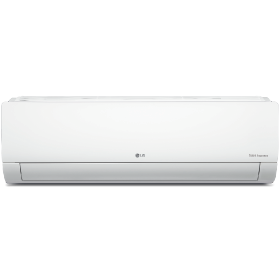 Bajaj Finserv has collaborated with LG to offer up to 100% finance on all air conditioners. Just visit any of our 60,000+ partner stores across 1,300+ cities and shop for the best LG air conditioners on easy EMIs. The Bajaj Finserv EMI Network is a payment system that enables you to convert the cost of all your purchases into convenient EMIs. You can shop for electronics, appliances, smartphones, furniture, lifecare services, groceries, clothes, accessories, and more on easy EMIs and repay over a tenor of up to 24 months. 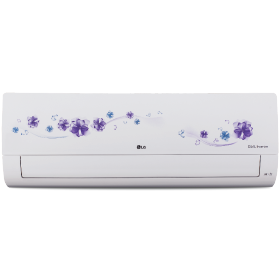 How can I avail the latest LG ACs on easy EMI? 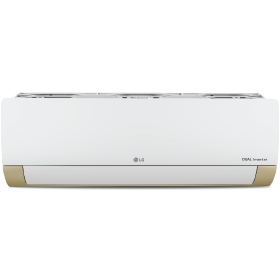 You can shop for the latest LG ACs on easy EMIs with or without an EMI Network Card. Just visit your nearest partner store and use your EMI Network Card to pay. If you don’t have an EMI Network Card, you only need to submit some basic documents such as your KYC details and a cancelled cheque. 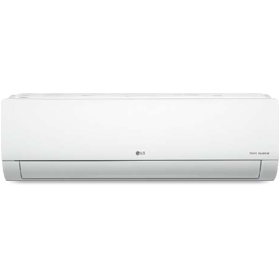 What are the documents required to avail easy financing on LG air conditioners? If you are an existing EMI Network Card holder, you do not need to submit any documents. If you don’t have an EMI Network Card, you can avail easy financing by submitting your basic document like a cancelled cheque, a copy of your PAN card, and an address proof. 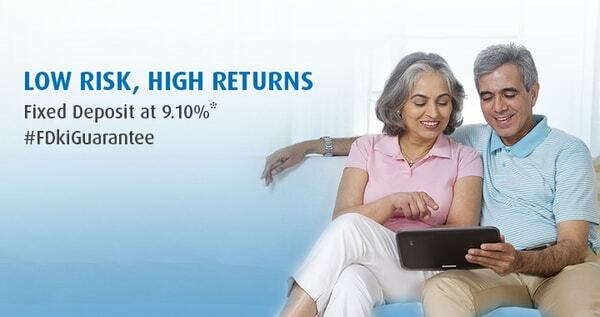 Is there an interest charge levied on the purchase of LG ACs on easy EMIs? 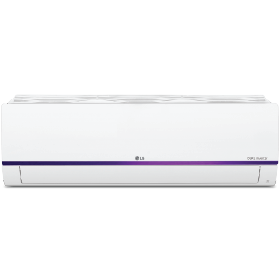 You can divide the cost of LG air conditioners into easy EMIs at no additional cost with Bajaj Finserv EMI Network.